J and I spent a lazy Sunday and caught up on Netflix. We finally watched the 2016 Academy Award Winner for Best Picture, Spotlight. It was quite enlightening. Being raised Catholic and attending Catholic school for 13 years, I have been quite intrigued with the sexual abuse scandals of the Catholic church and the cover-ups. We were just enthralled in The Keepers. 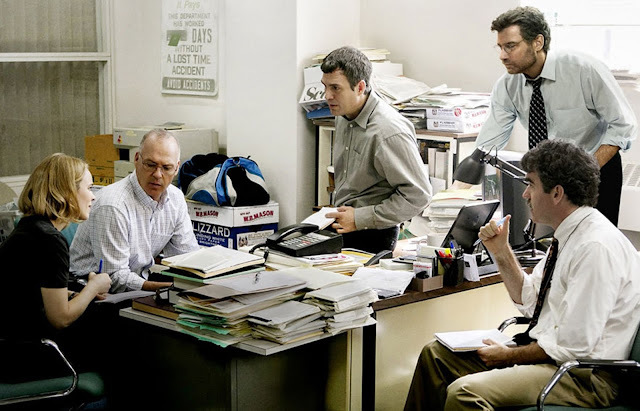 Spotlight is the true story of how the Boston Globe uncovered the massive scandal of child molestation and cover-up within the local Catholic Archdiocese, shaking the entire Catholic Church to its core. 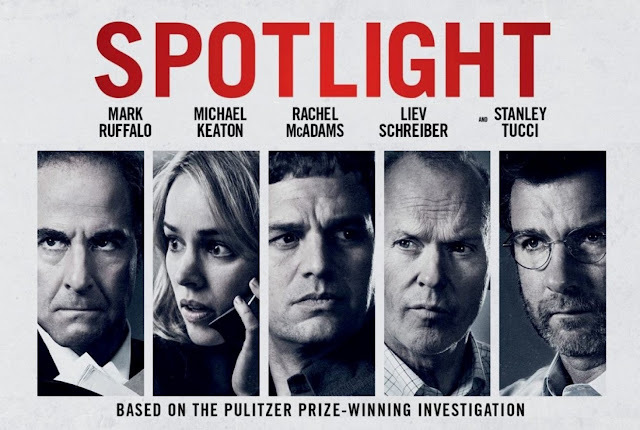 Have you seen Spotlight? Your thoughts? I did see Spotlight and it was excellent. I do believe that the cover ups were pervasive and I'm glad that it is coming out in the open now!